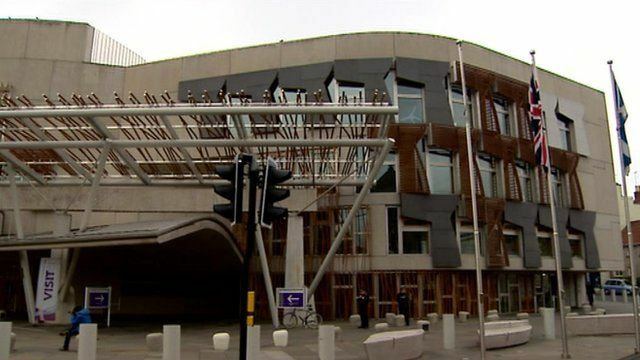 The question the Scottish Government wants to put to voters in the independence referendum in two years time has been given to the Electoral Commission to be tested for fairness. The assessment could take up to 12 weeks. The commission's findings will be reported to the Scottish Parliament where the final decision will be made. BBC Scotland's political correspondent Raymond Buchanan reports.